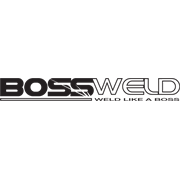 The Bossweld S140 is the latest in IGBT MMA stick electrode welder technology. 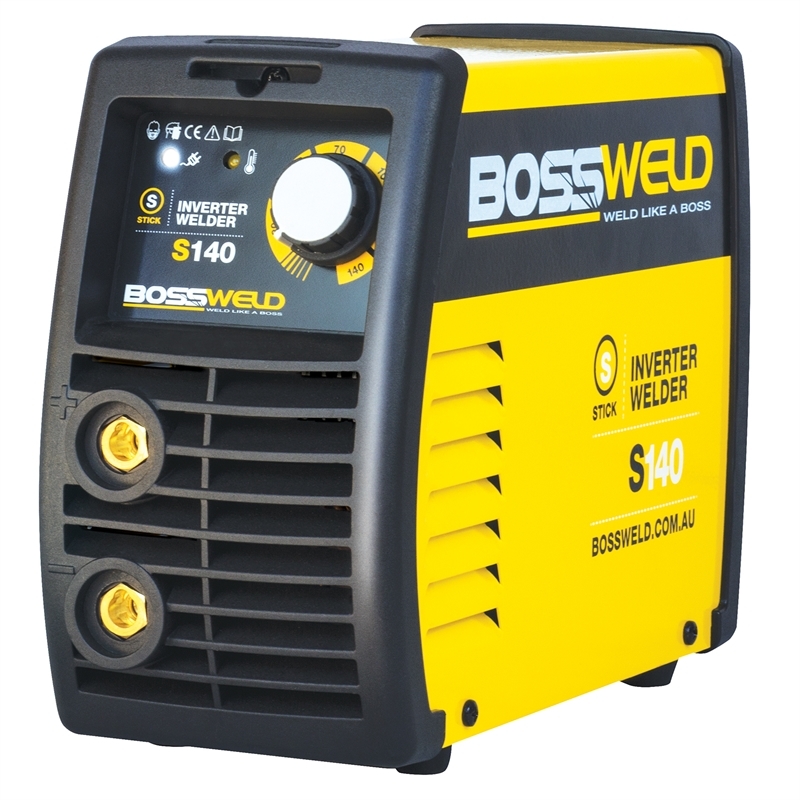 This very lightweight welding machine is easy to use, generating a very smooth and stable output. 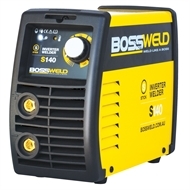 Ideal for welding jobs around the home, farm, workshop or on-site.